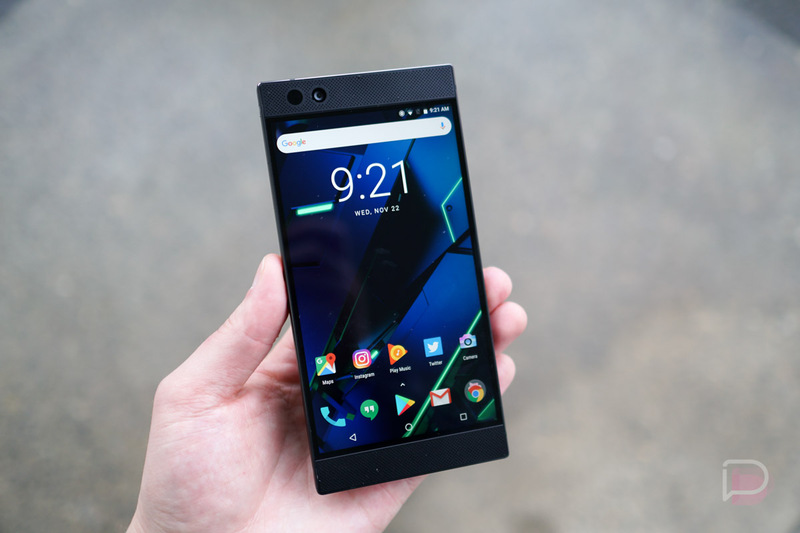 At CES earlier this month, Razer announced that an upcoming update would bring access to Netflix HDR and Dolby Plus 5.1 to the Razer Phone. Well, that update is apparently rolling out right now to all owners, weighing in at 249MB. 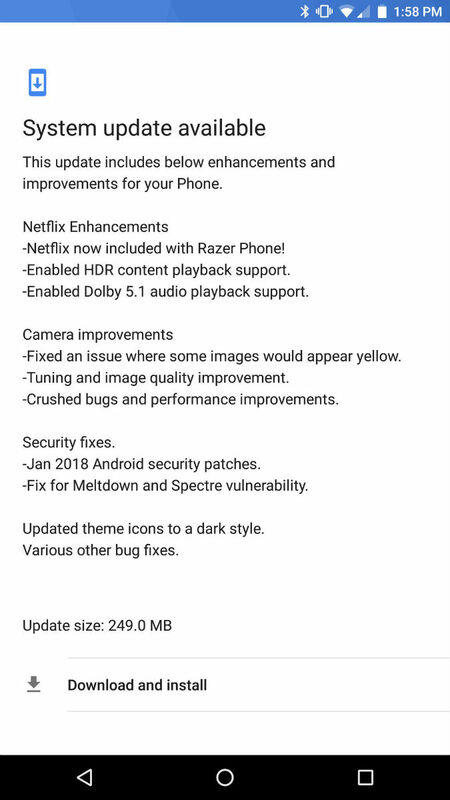 Listed under “Netflix Enhancements,” you’ll find the Netflix app automatically included on the device, support of HDR content playback, and support of Dolby 5.1 audio playback from within. Not only will you experience the greatness of HDR, but the camera is also getting a few improvements, too. Described in the changelog, the update fixes an issue where some images would appear yellow, tuning and image quality improvements, as well as other bug squashing. To round it off, the update includes the January security patch, which includes fixes for the Spectre and Meltdown exploits. So far so good, Razer.